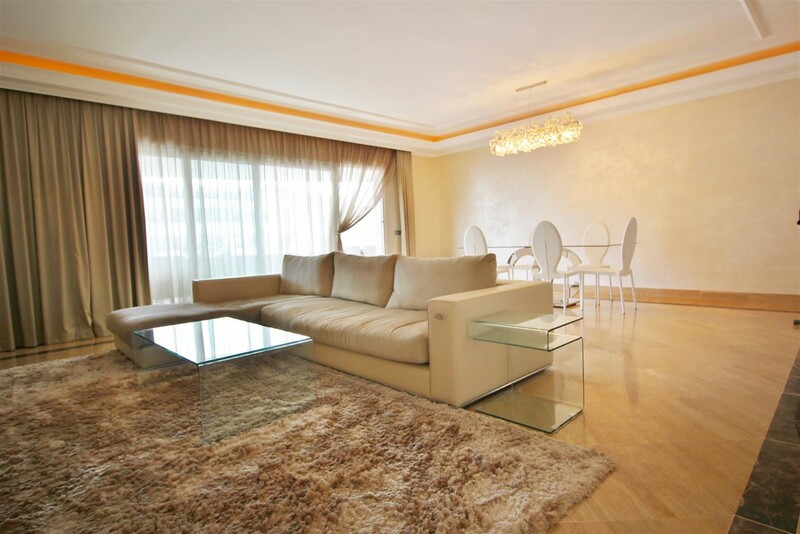 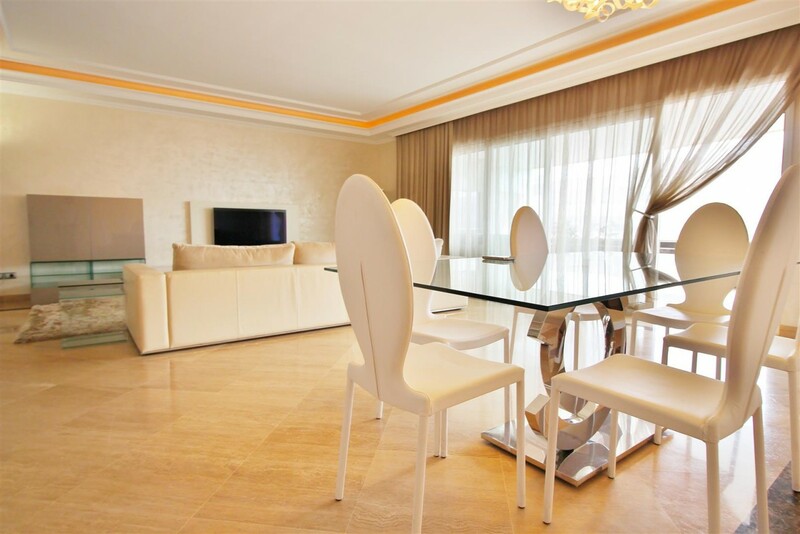 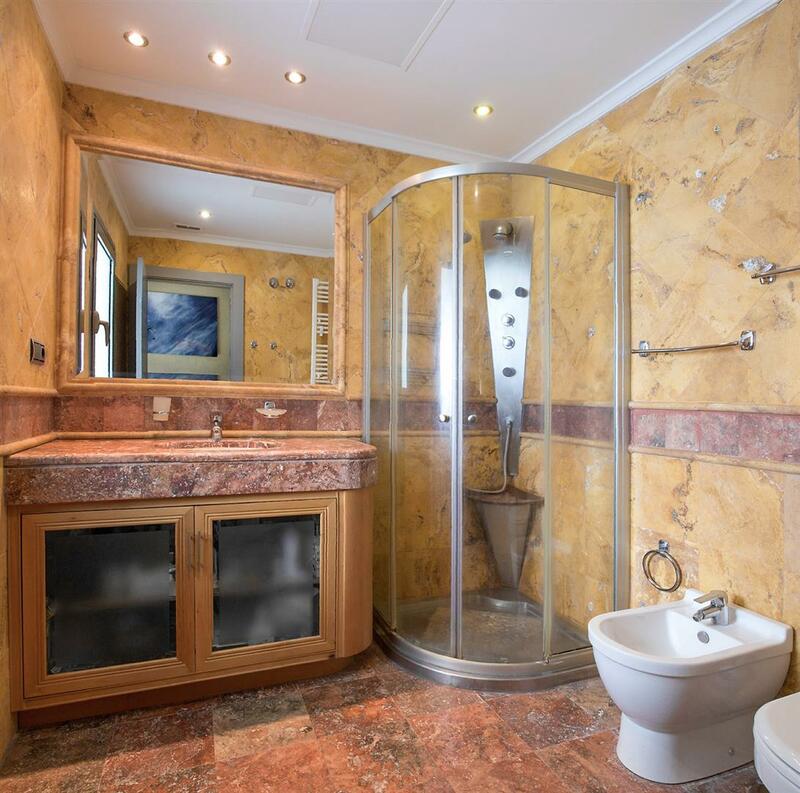 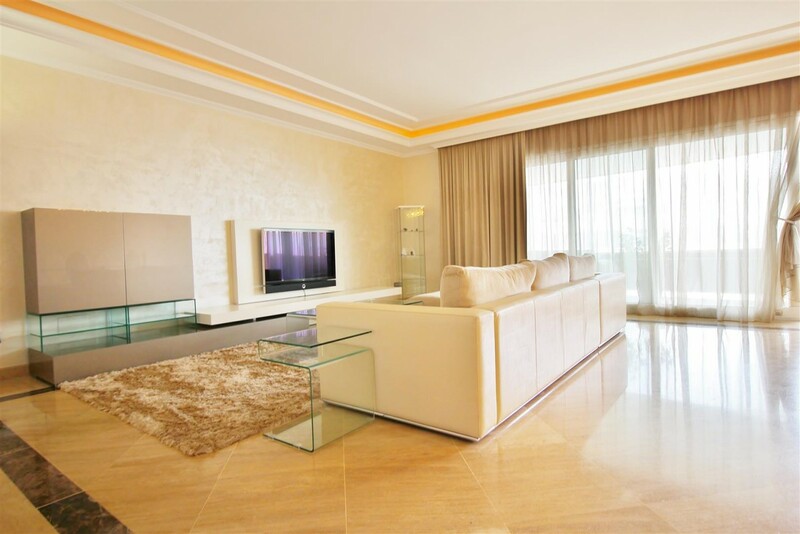 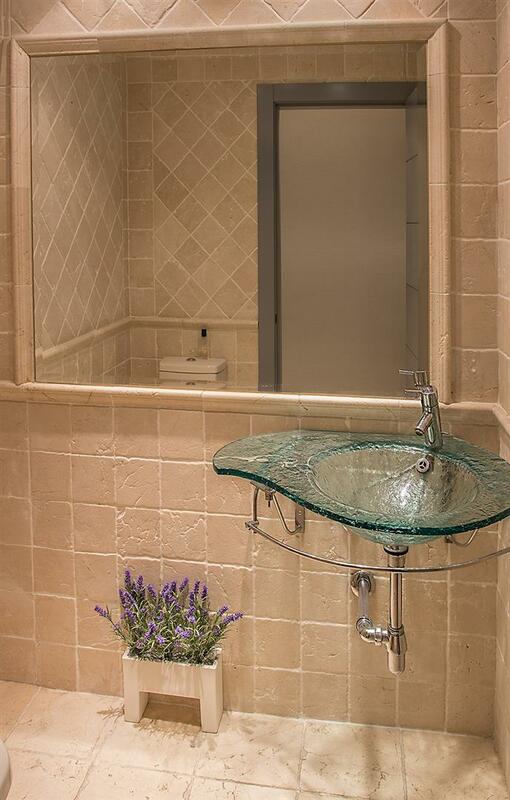 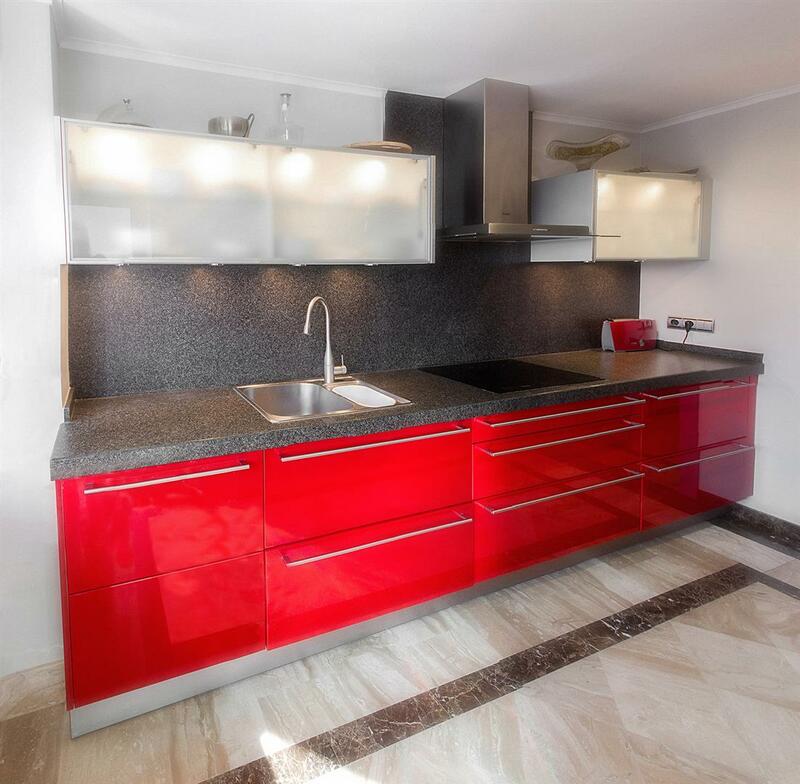 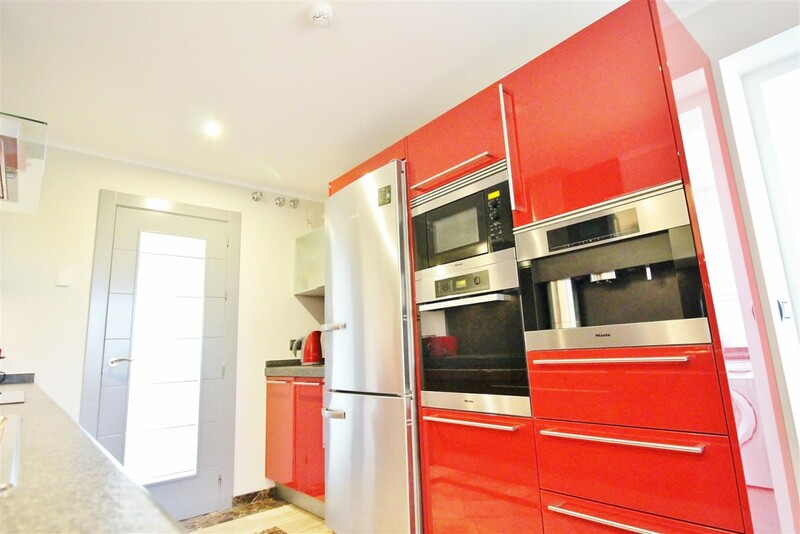 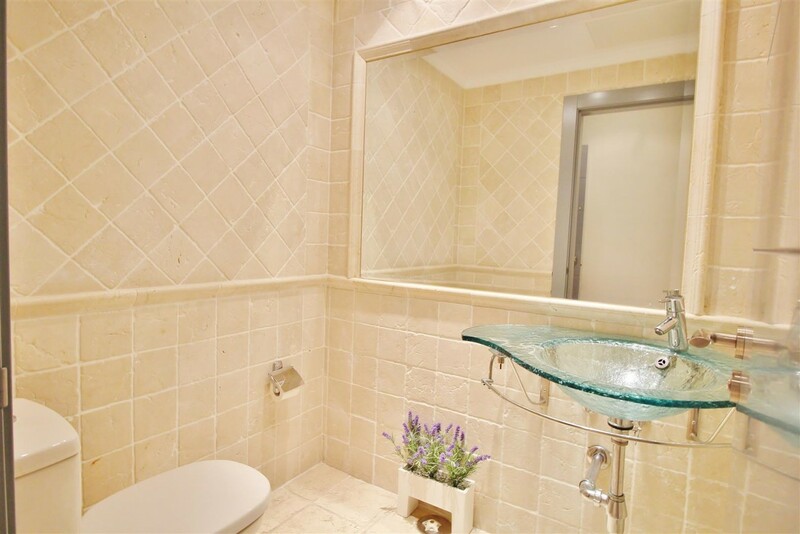 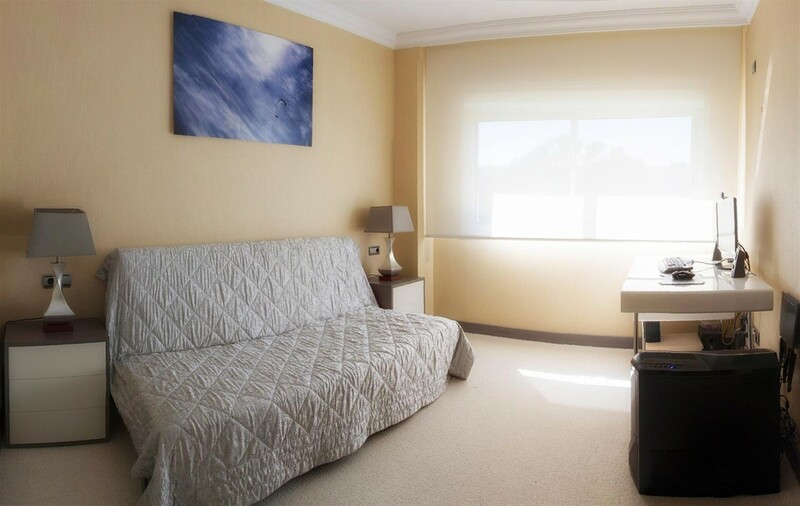 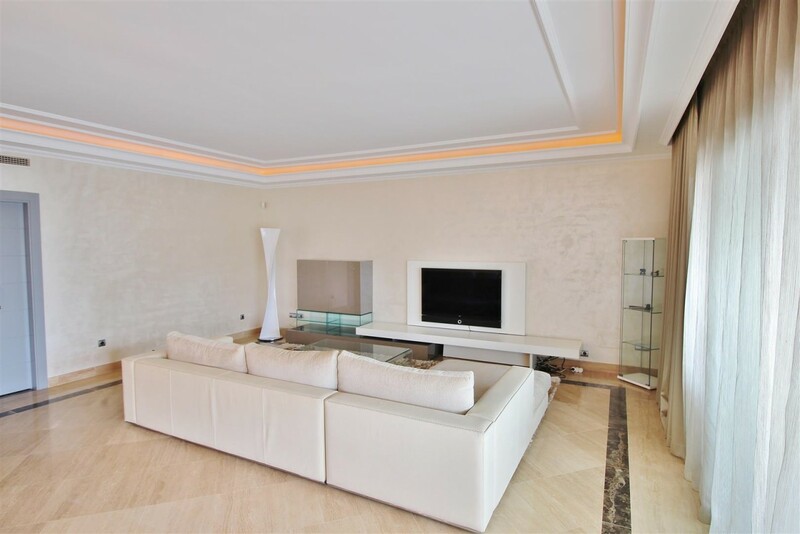 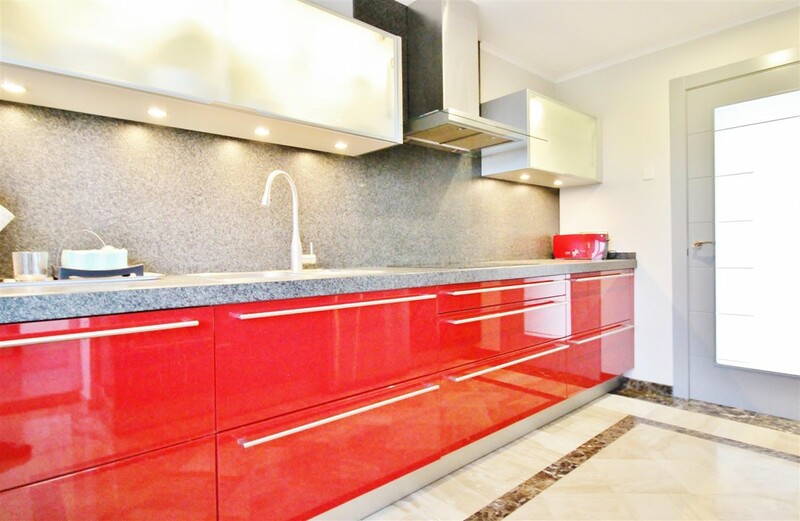 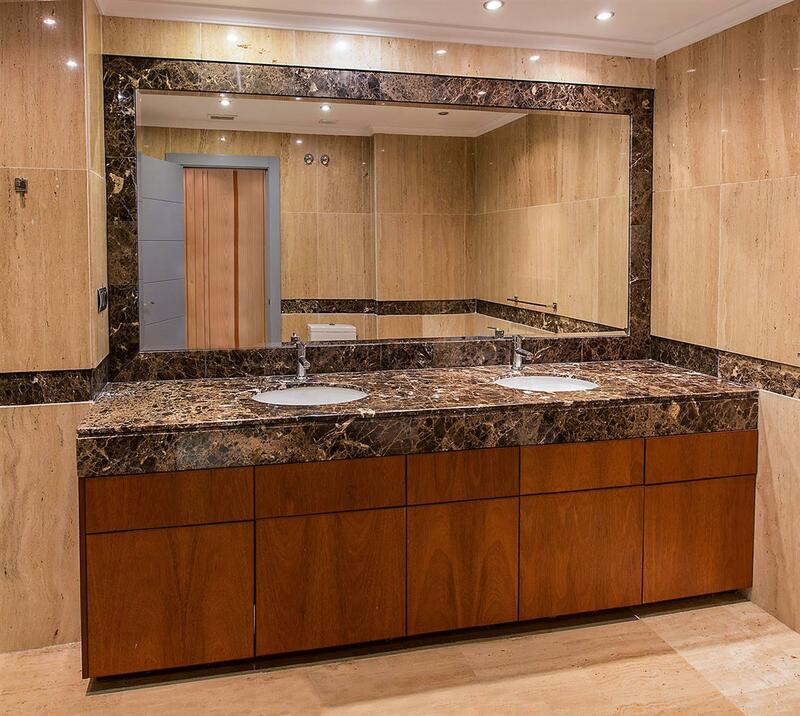 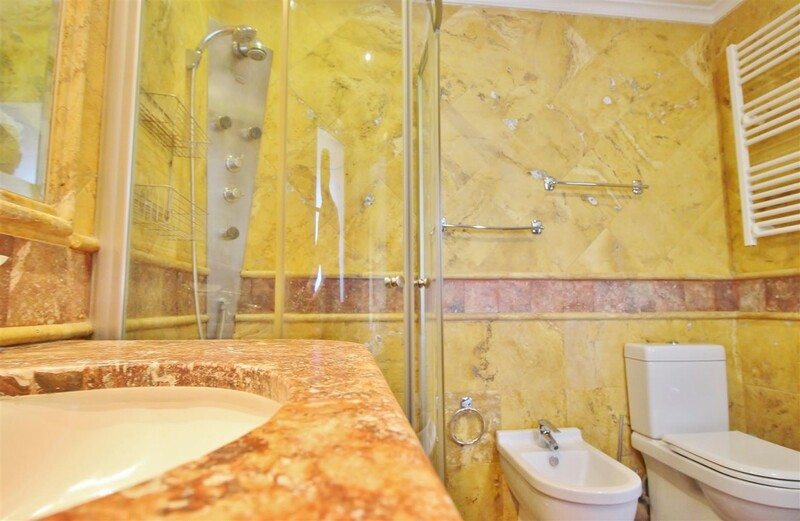 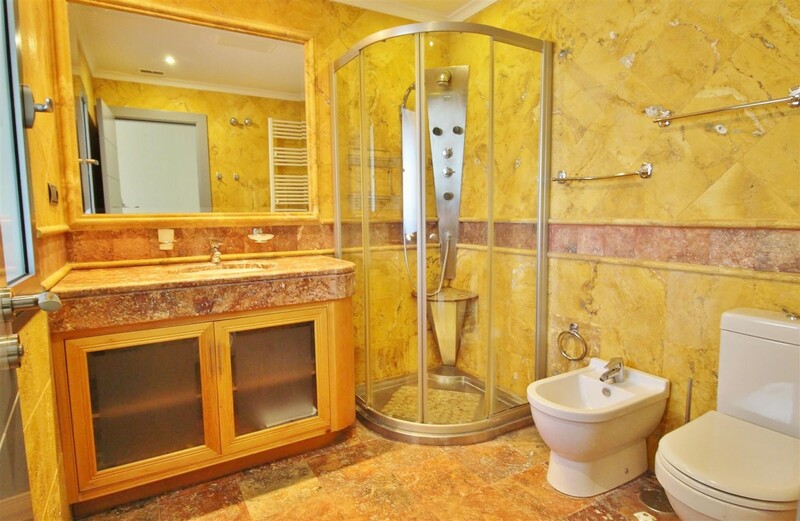 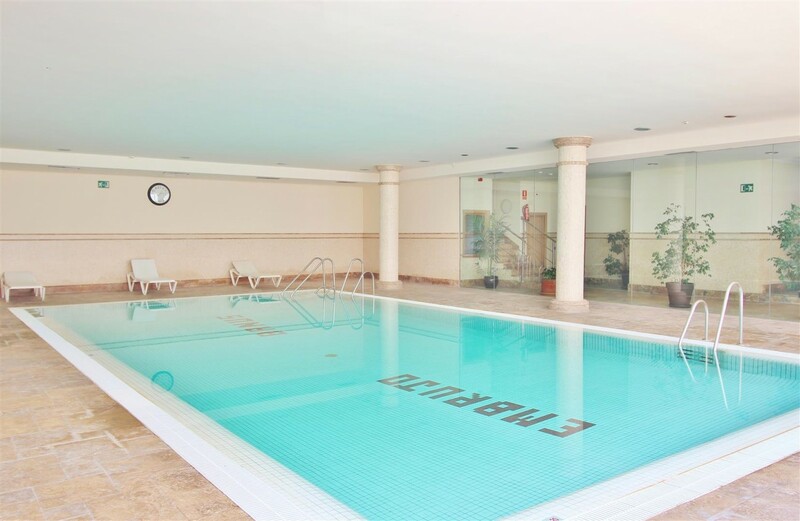 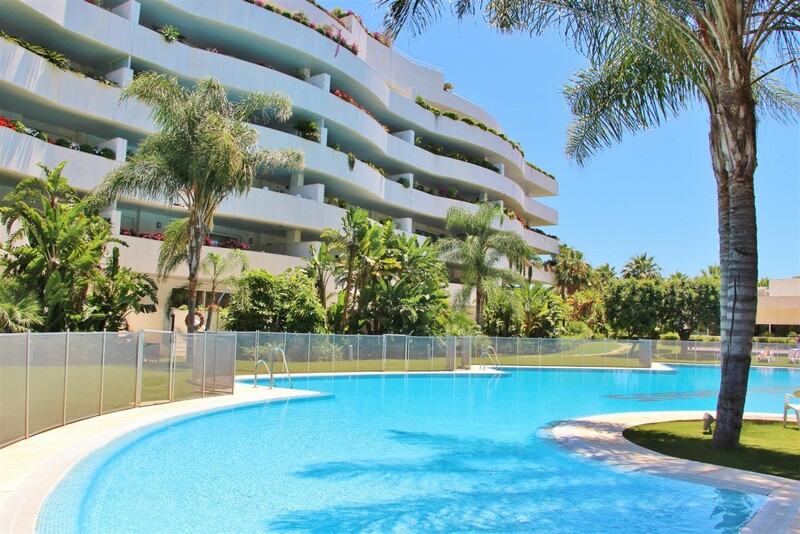 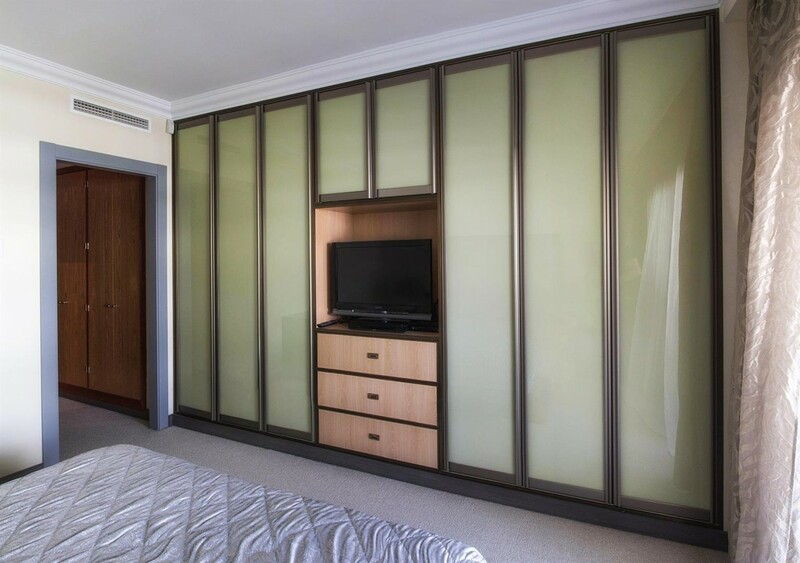 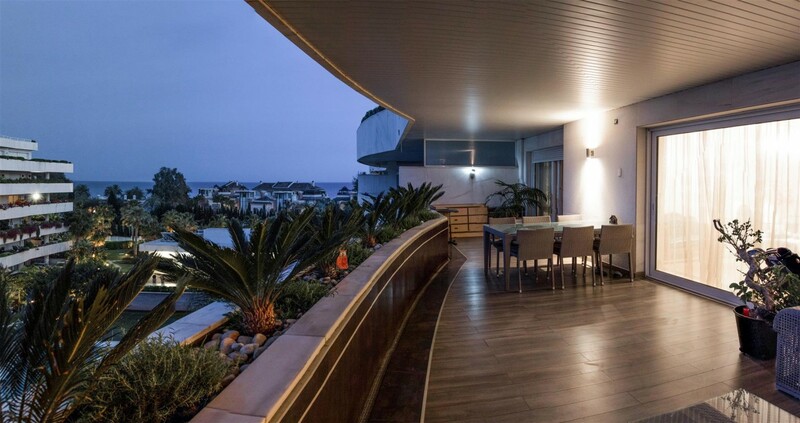 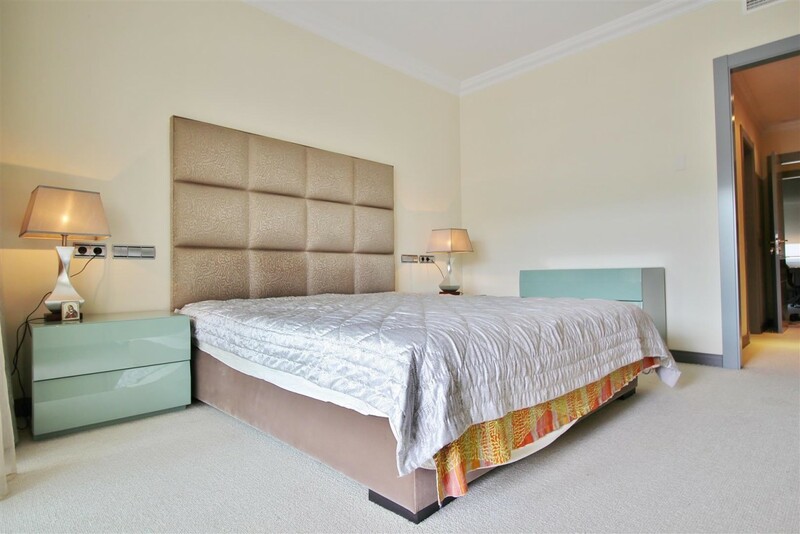 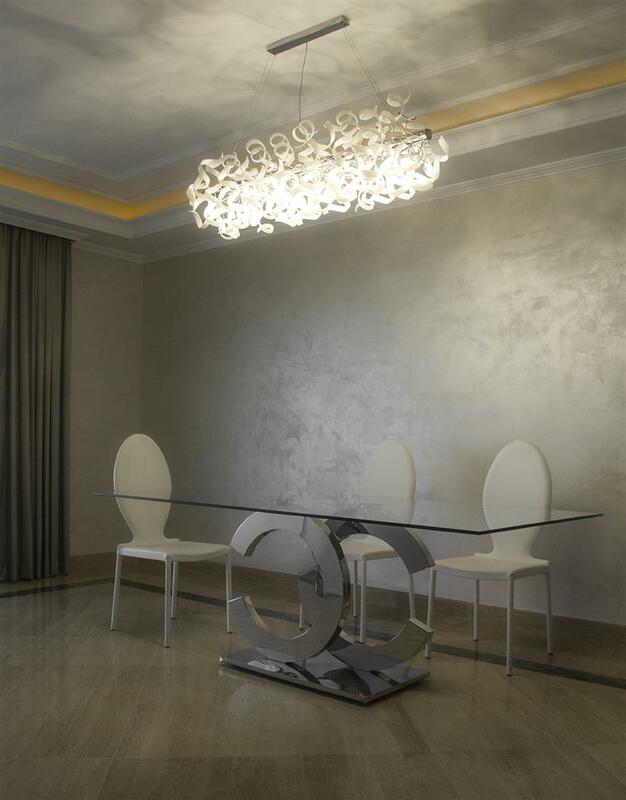 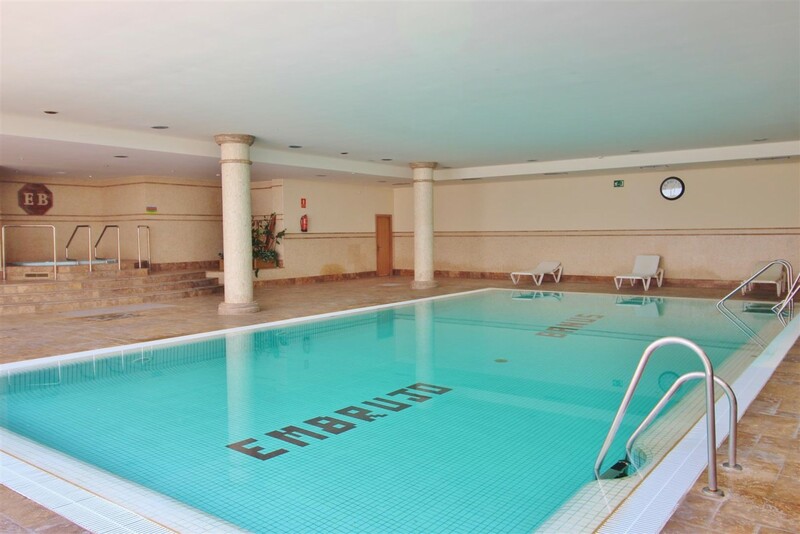 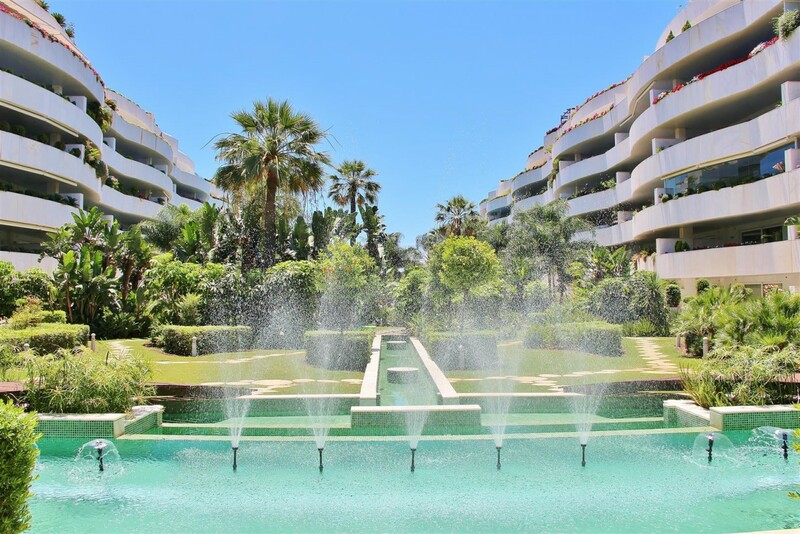 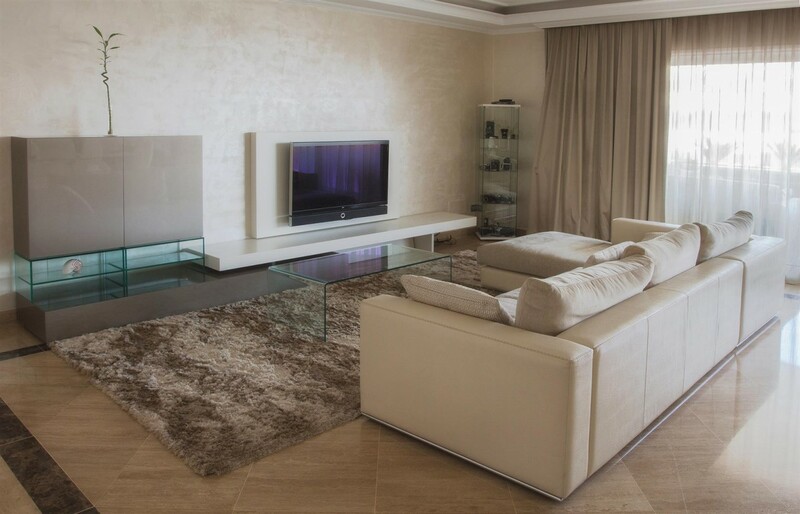 South East facing luxury apartment for sale in Puerto Banus Marbella. 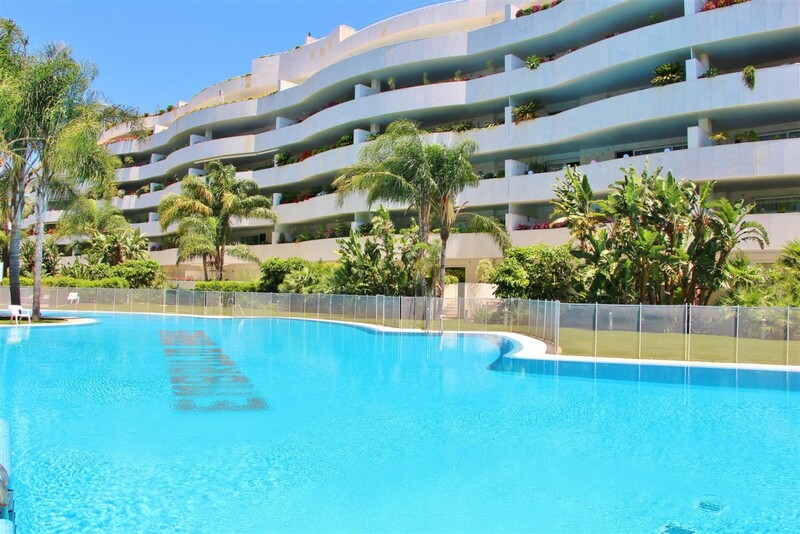 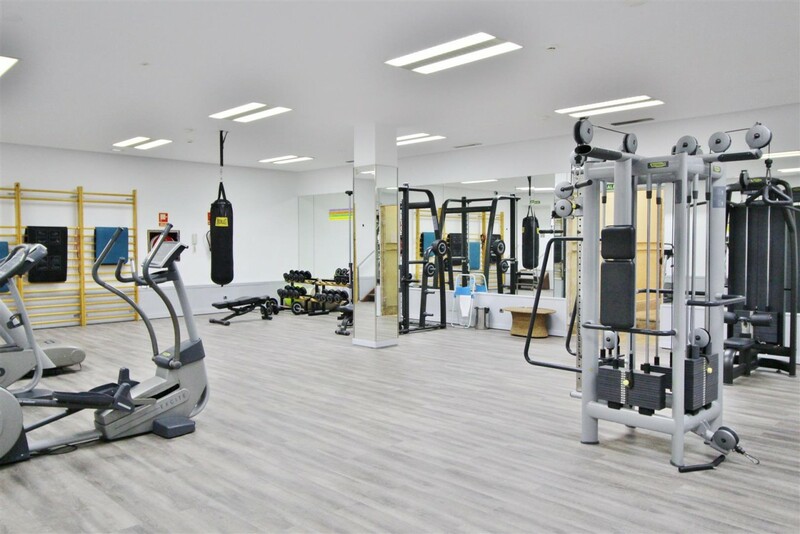 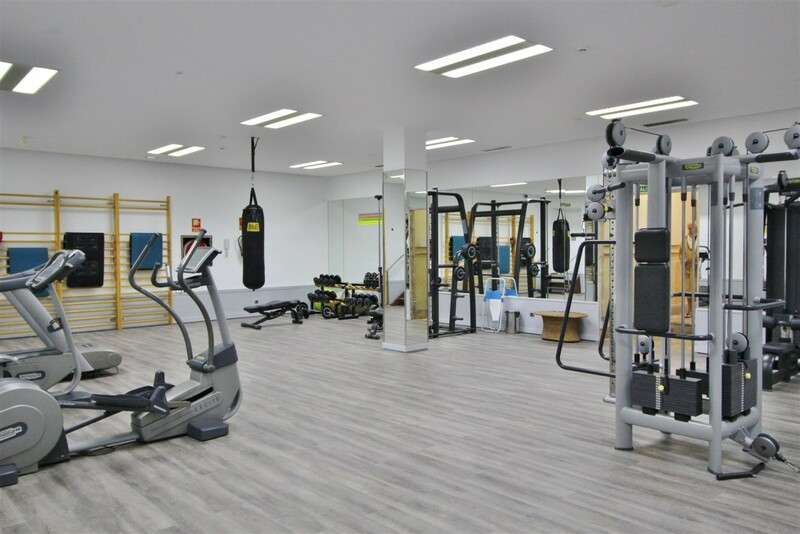 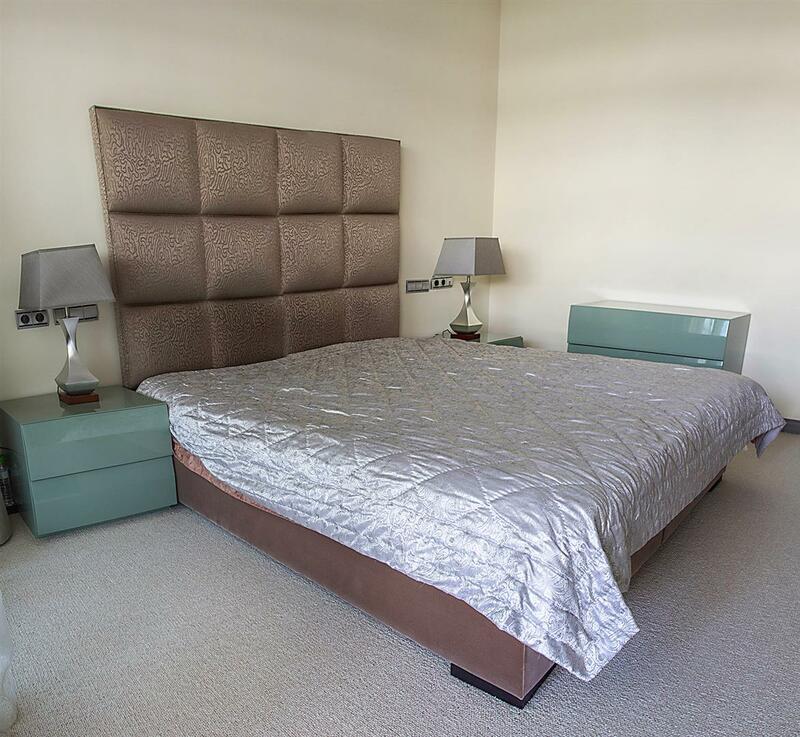 Spacious two bedrooms apartment located in a gated and 24 hour secure beachside urbanization offering communal gardens, swimming pools (one is indoor and heated) and gymnasium. 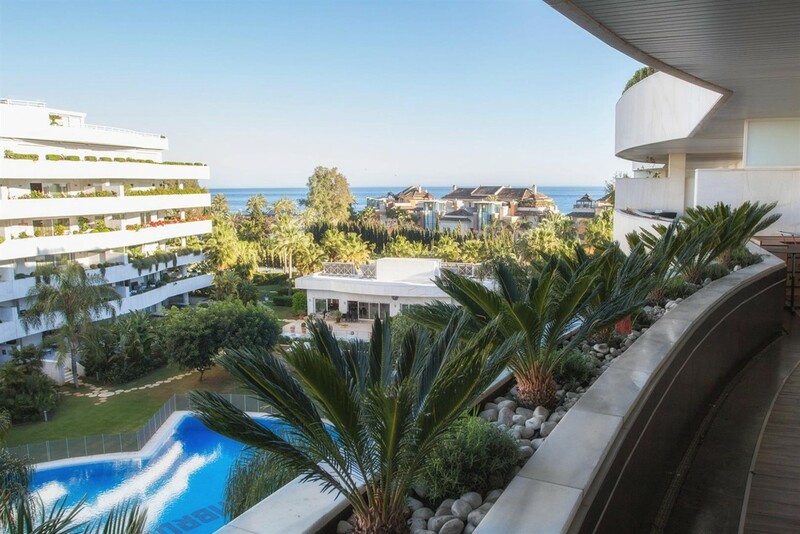 Features include spacious terrace with beautiful sea, garden and pool views, fully fitted kitchen, marble floors, garage and the complex is within walking distance to all amenities and the beach.